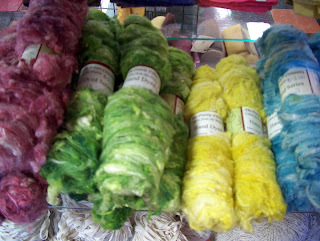 I've been dyeing fibers like a mad woman to be exact, and the pile isn't going to get smaller anytime soon! 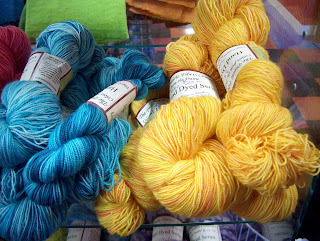 I'm not sure why the one image, of the silk noils, is so blurry. 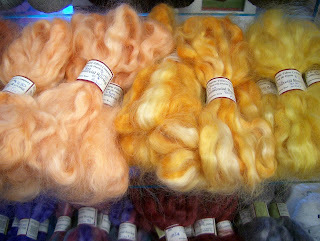 All of the fibers are available in my store.